Hosting a party or gathering? Invite Maxie’s first- at the top of your list. Maxie’s makes every party or event even better. 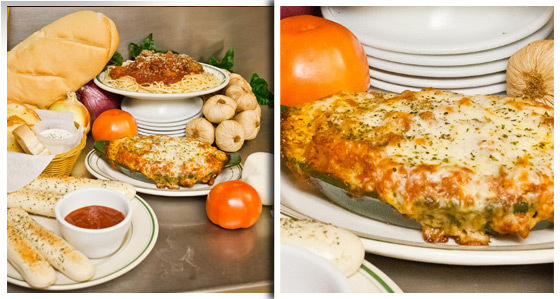 For over 60 years, Maxie’s has provided the very best. Our team will help you plan your next business or family party. 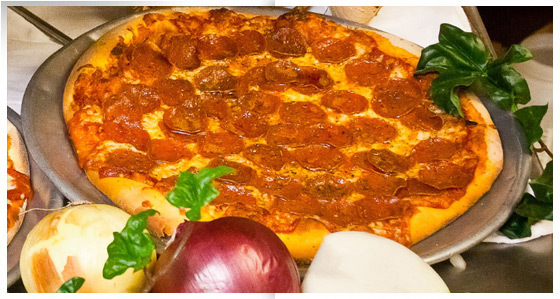 Given our buffet style party packs, which feed 8-10 people, and our full selection of pizzas, we’ll provide a variety of mouth-watering menu items for your next gathering. Just give us a call- we’ll do the rest. Every menu item is available for carry-out or delivery! Delivery or carry-out, our food comes with utensils, plates and napkins, as well as toppings such as cheese and crushed peppers. Visit our “Specials” page to see our latest special offers.